Earn up to 6,152 reward points. Blues Harmonica set consisting of Seydel's top-level instrument, the model 1847 CLASSIC. Features a wooden comb and Seydel's best components. Comes with a soft case that accommodates up to 14 harmonicas. 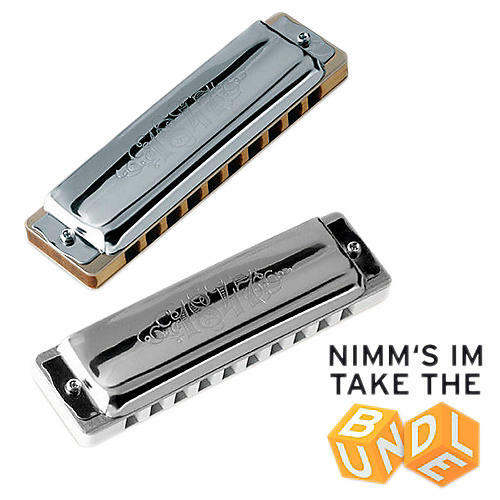 Nine harmonicas are included in this set in the following keys: LD, LF, C, D, F, Eb, G, A, Bb. Great selection of the best Seydel makes. Order today.